Established in the year 1996, We, “Neeyog Packaging”, are a paramount organization that is engaged in manufacturer, trader and wholesaler an extensive range of Disposable Containers, Bags, Cups, Plates and Allied Products. Our range of products encompasses Disposable Plates, Plastic Plates, Thermocol trays, Plastic Glasses, Paper Cups, Wet Tissue Packs, Kitchen Tissue Toilet Rolls, PP Bags, Zip Pouches, and Plastic PP Containers. 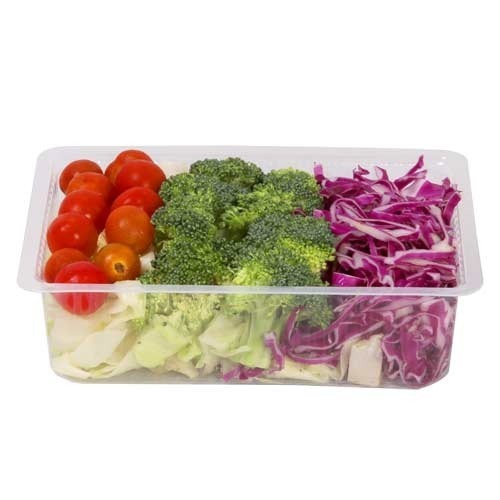 Also, we offer Lunch Trays, Foil Rolls, Foil Containers, PVC Cling Films, Cling Wrap Films, Silver Spoons, Wooden Chopsticks, Muffin Cups, Pastry Boxes and Disposable Piping Bags. The range made available by us is manufactured using excellent quality food grade raw material. All our products are appreciated by customers owing to their intrusive attributes such as fine finishing, resistance against heat, hygiene, non-toxicity and dimensional accuracy. These products are widely demanded by various hotels, restaurants, corporates, Institutional Suppliers, beverage shops, households, parties and while traveling. Moreover, to cater to the variegated requirements of customers, we offer these products in different colors, designs, patterns and shapes at market-leading prices.